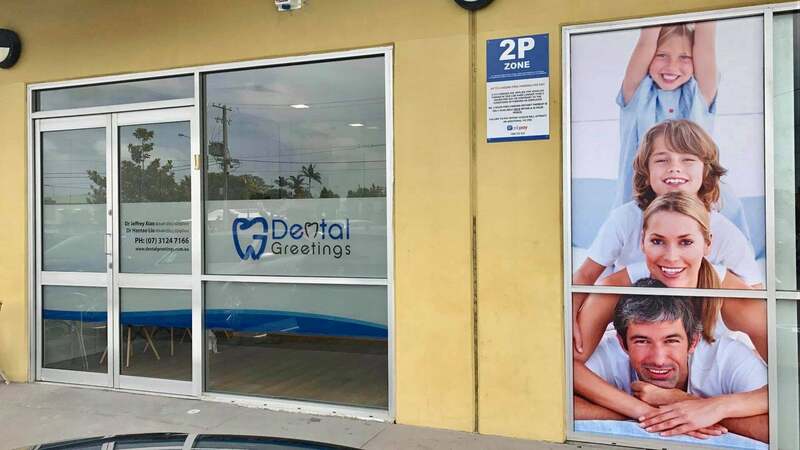 Here at Dental Greetings we are proud to serve our local community and are passionate about making you smile. 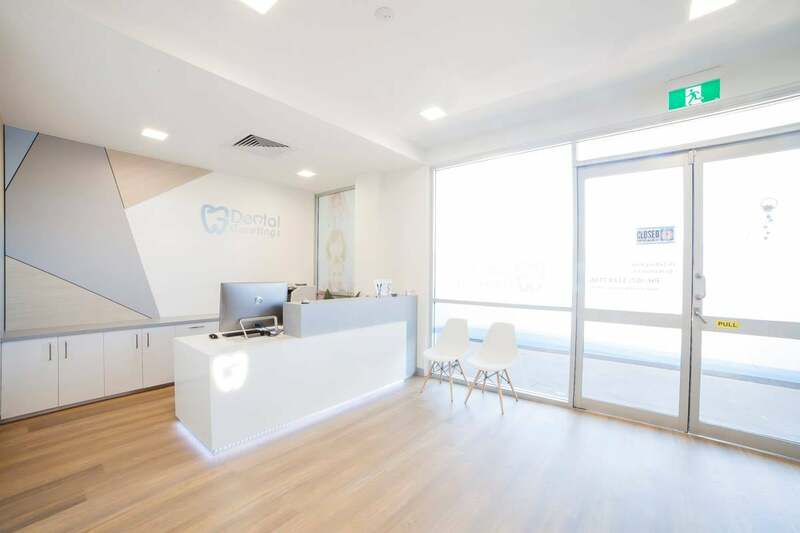 Founded by husband and wife duo, the Dental Greetings team are dedicated to providing a family approach to treat our patients with the utmost care, understanding and invested in what your concerns are . 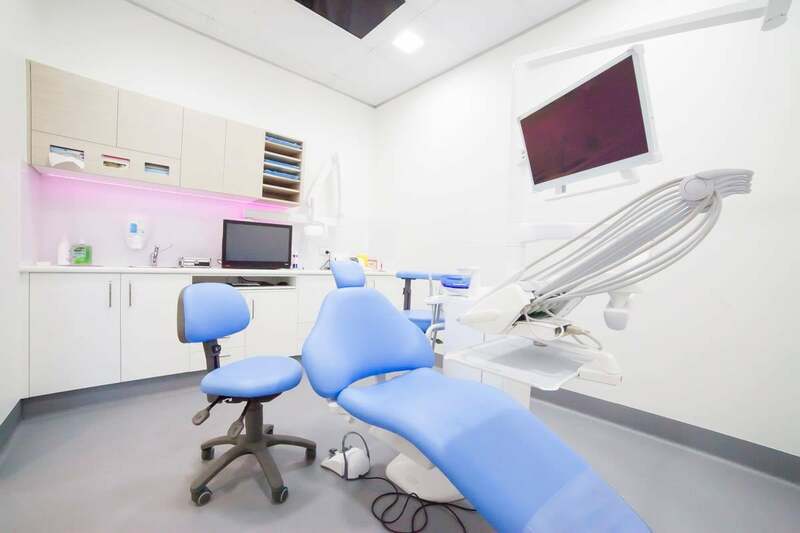 We want to make sure you are relaxed and comfortable, to be part of the family here at Dental Greetings! 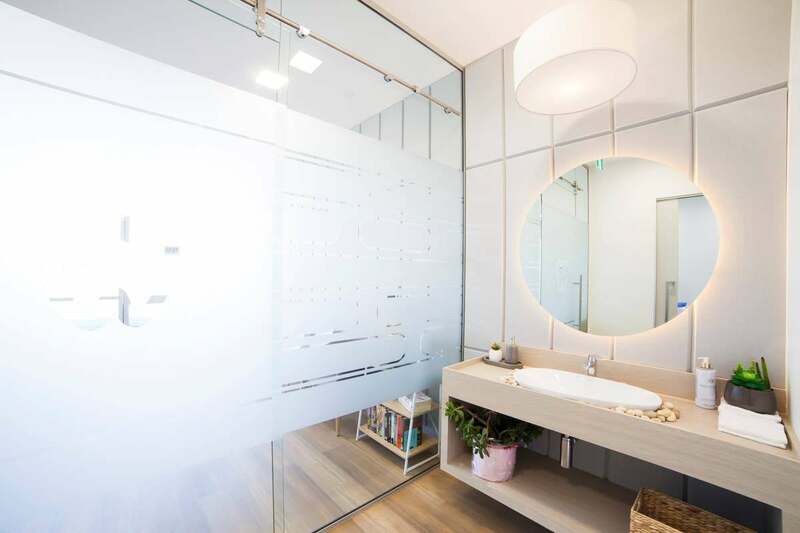 Offering our dental services throughout Virginia, Banyo, Nudgee, Nudgee Beach, Northgate, Nundah, Boondall, Geebung and all surrounding suburbs on the Brisbane north side, Dental Greetings will change the way you think of Dentists and we aim in making any dental phobia a thing of the past!